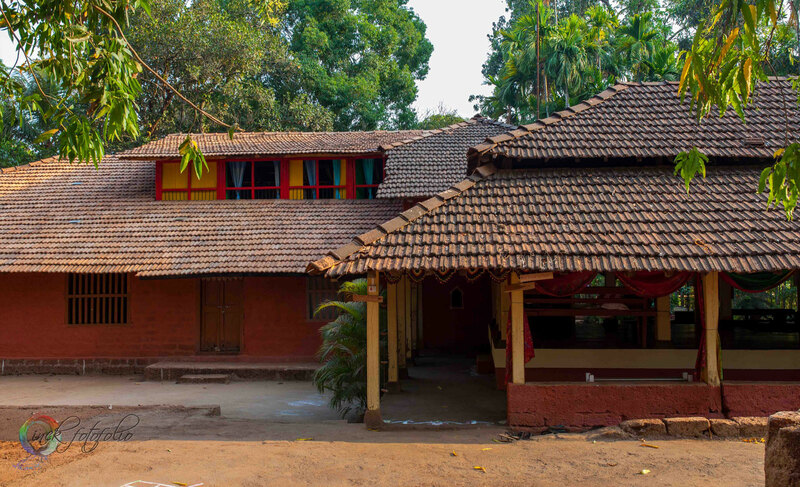 RUSTIC HOLIDAYS a Homestay in konkan is situated in a village called TURAL in SANGMESHWAR taluka of RATNAGIRI District. On Mumbai – Goa Highway. TURAL is situated at 650 feet above sea level, surrounded by hills .Dense forest is the identity of village hence is blessed with wide Bio- Diversity and ample flora n fauna. We can see 100s of species of birds and Wild animals like Wild Boars, Porcupine, Barking Deer Palm Civet and many more are seen within the premises hence this is perfect place for Nature trails.